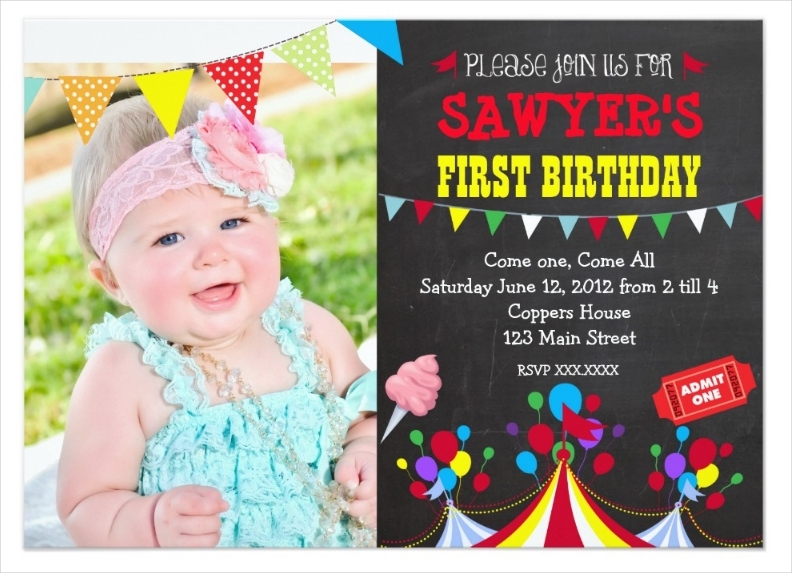 If you’re going to come up with a party for a child, then you should know how to make the invitations for one. 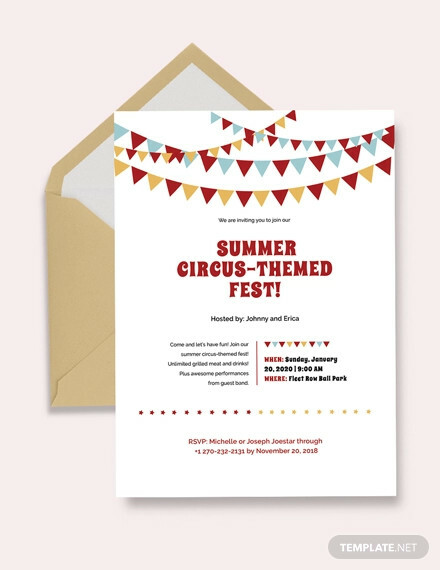 So let’s say that you plan on sending out Kids party invitations, that would mean you’ll need to ensure that these invitations will cater to whatever kind of kid’s party you’re going to throw. 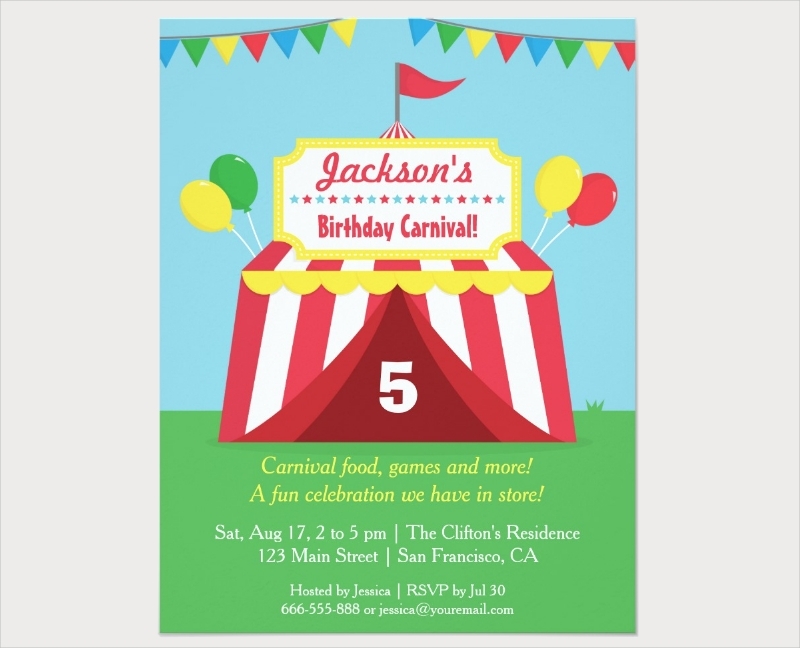 So what if your planning on having a party that has a carnival theme? 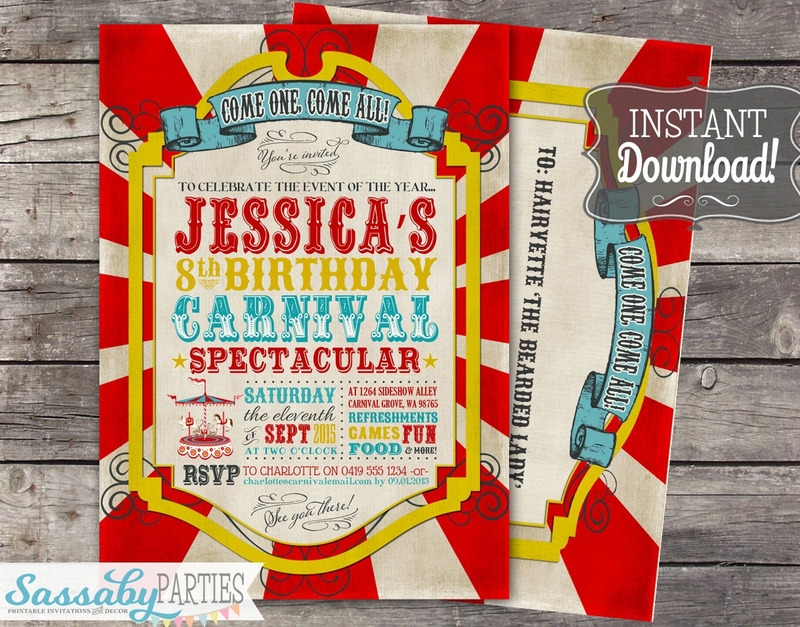 This would mean that you’re going to have to create Kids party invitations that should be able to easily portray that to the invitees. 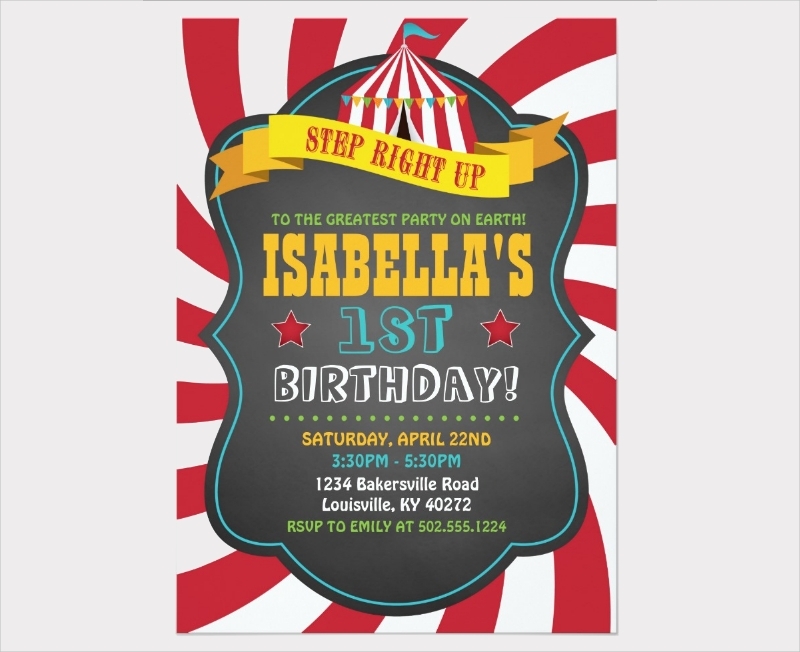 This article will teach you how to make this kind of invite.You may also see Slumber Party Invitations. 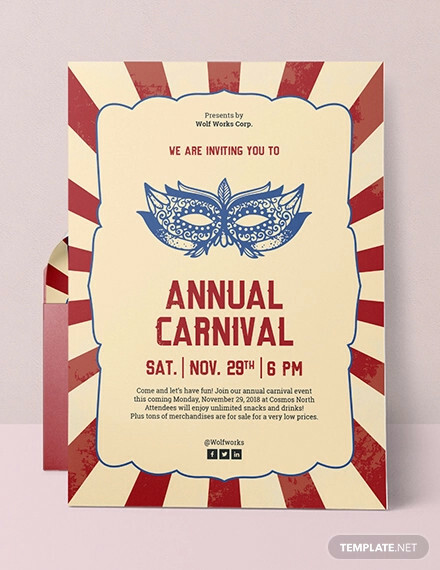 From the very moment that you’ve decided to come up with a carnival-themed party, you must have an idea as to how you will go about in creating the invitations. While you’re making it, you need to guarantee it matches with whatever theme you’re going for with the party. The more in-tune it is, the better. so let’s say that you’re sending out Dj Party Invitations for that Dj party you’re going to have. Obviously, parties such as this would take place during the night and with a ton of Dj’s so you should go with a dark background as well as images of any of the Dj’s that will be taking part in the event. If you’re going to send out invitations, then you’ll want your invitees to know the reason as to why you even sent them. 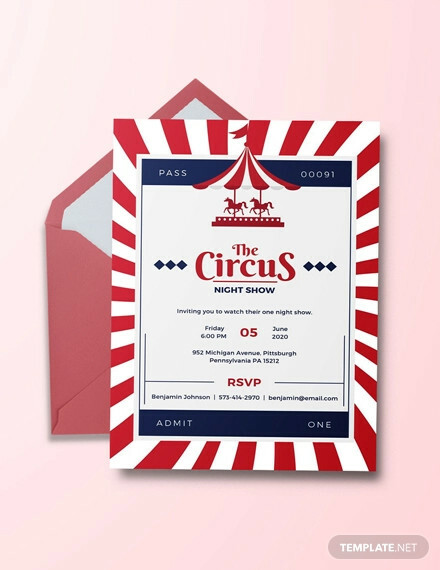 The people who receive your invites will also want to know this as nobody is going to want to go to a party if they don’t even know who it’s for or why it’s being held. Throwing in the purpose will help ensure that your guests will know what to expect and what to do. Because let’s say that you want to throw a surprise party for that special friend of yours. 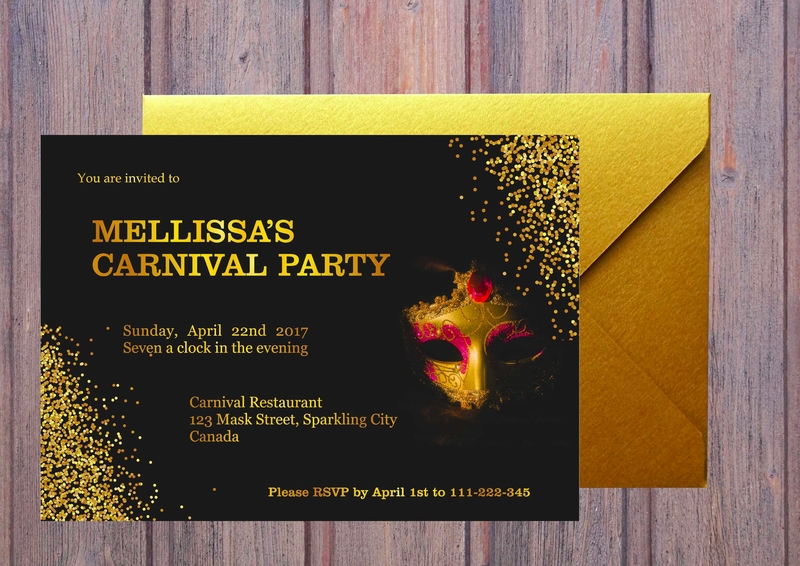 You’d want to send your invitees surprise party invitation that will tell them all about why they should be at the party and when to surprise the celebrant. 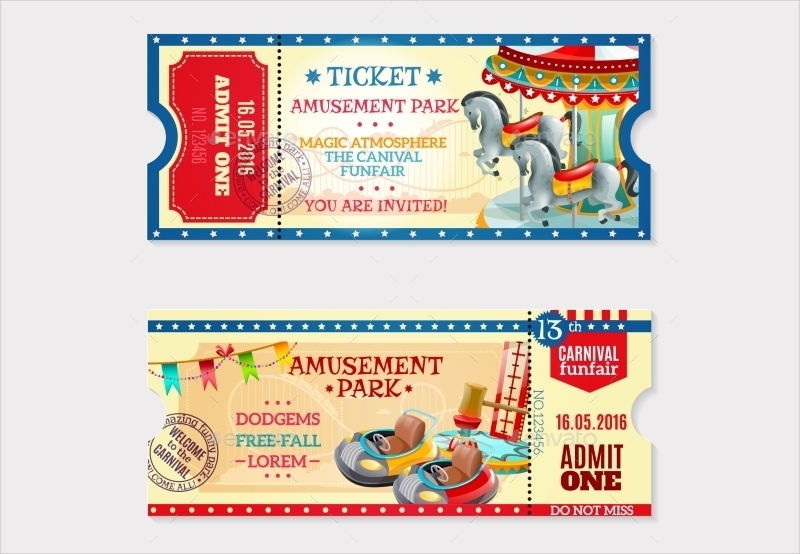 Whether you’re making Spa party Invitations for that relaxing spa event or Kids Birthday Invitations for your child’s carnival-themed birthday party, you must remember that it’s very important that you place in the exact date as to when the party is going to start. If you want to make sure that the people that you’ve invited arrive on the day that you’re going to throw the party, then all you have to do on your end is to write the month, date, and even year to guarantee this. Also, it’s best that you go with a date wherein you think everyone is able to attend. 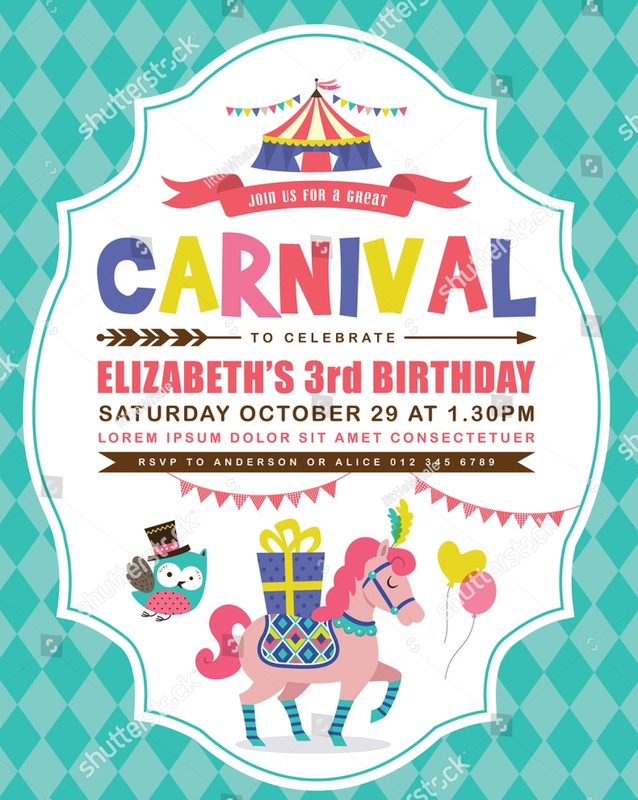 Since we’re talking about a children’s party, it’s best that you set the date to somewhere around the weekend. The reason for this is that kids still have classes during weekdays and you want to throw them a party where they don’t have to worry about classes the next day or having to study for that important test. Doing so will increase the likelihood that the people you’ve invited will actually come to the party. When you’re thinking about the best place to throw a party, you have to take the party’s theme into careful consideration. Because let’s say that you plan on throwing a summer beach party. The people who receive your summer party invitations will undoubtedly expect the event to take place on a beach. If you’re sending out bbq party invitations, then these people would expect the barbeque to happen somewhere like the back of someone’s home or any other place that’s perfect for a barbeque. 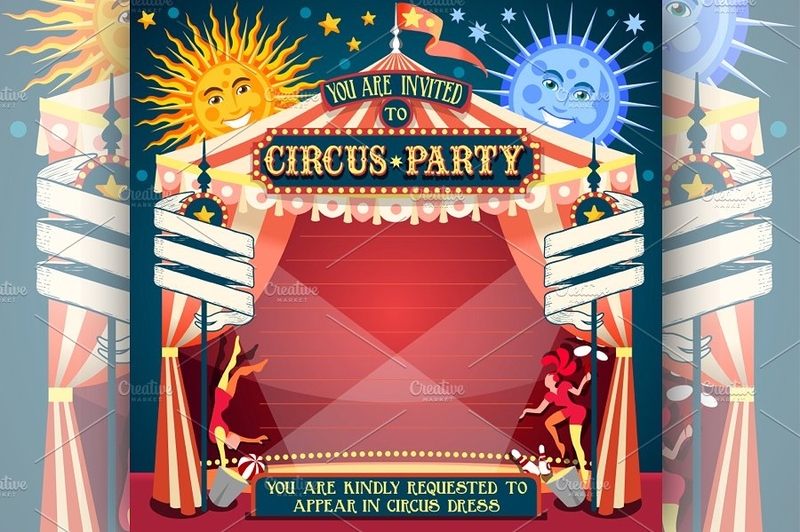 Remember that if you’re going to hold a party, then your invitees are going to want to find out who and what it’s for. 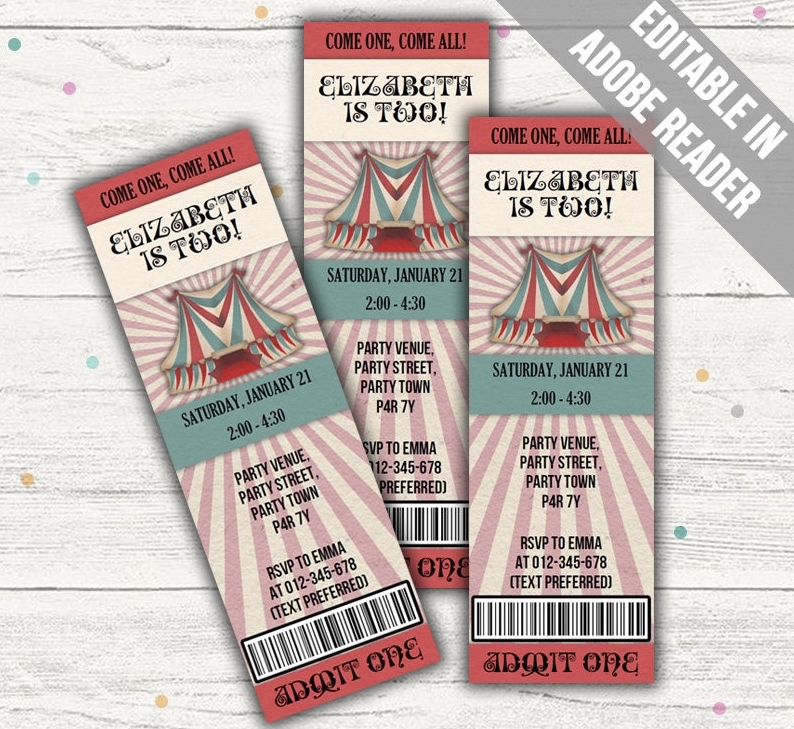 So let’s say that you’re sending out Disco party invitations for that amazing night disco you’re going to have. 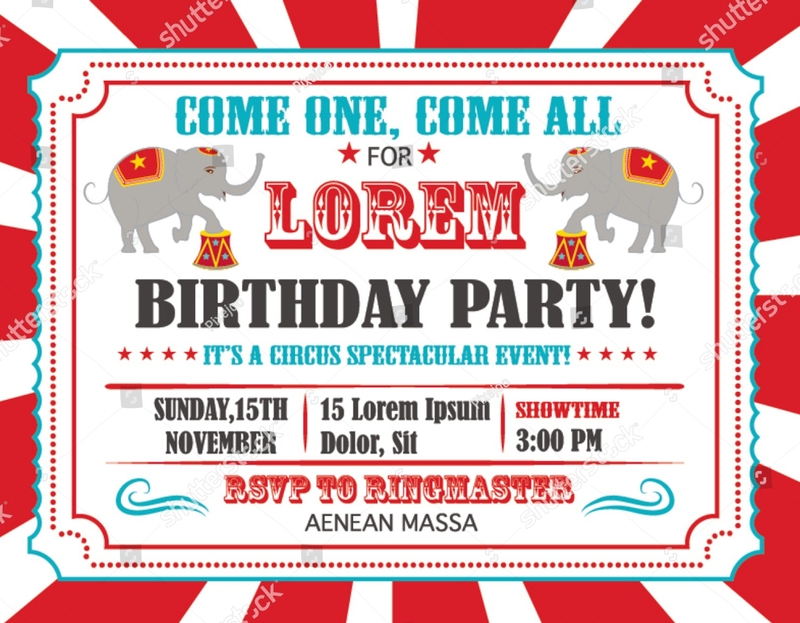 If the party is meant to celebrate one’s birthday, then you should put in the celebrant’s complete name into the invitations. if the event is something that’s being held by a company, then you should put in the company’s complete name along with the type of event that it’s planning to throw. In either situation, you have to be very accurate with the names as making even one mistake will look embarrassing on your end and it will make you look unprofessional if you’re sending out the invitations for a company event. 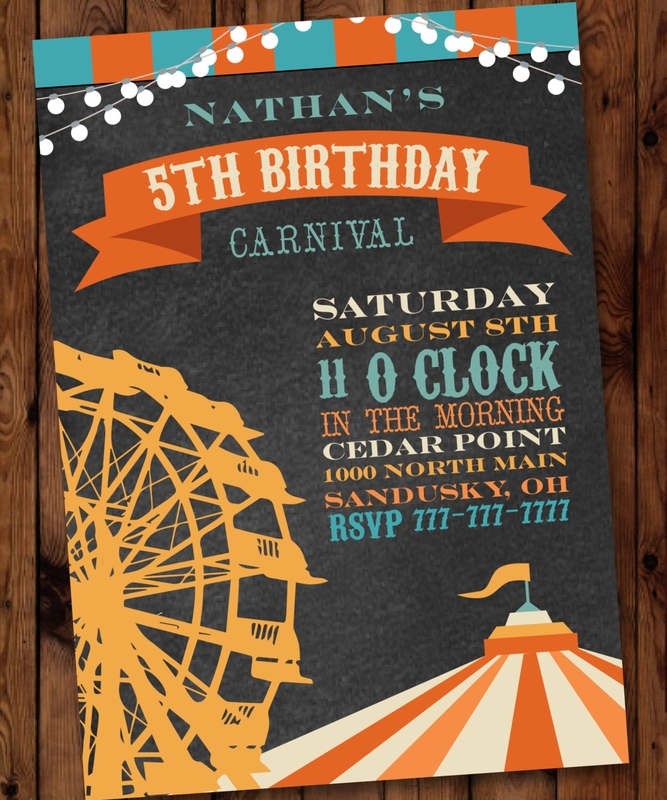 Also, there may be times where you would like the font you go with to match the kind of party you’re going to throw. So let’s say that you’re going to send out cocktail party invitations for that fancy social gathering. Since you want it to be a formal social event, you should go with a font such as Calligraphic or Serif to help emphasize that. 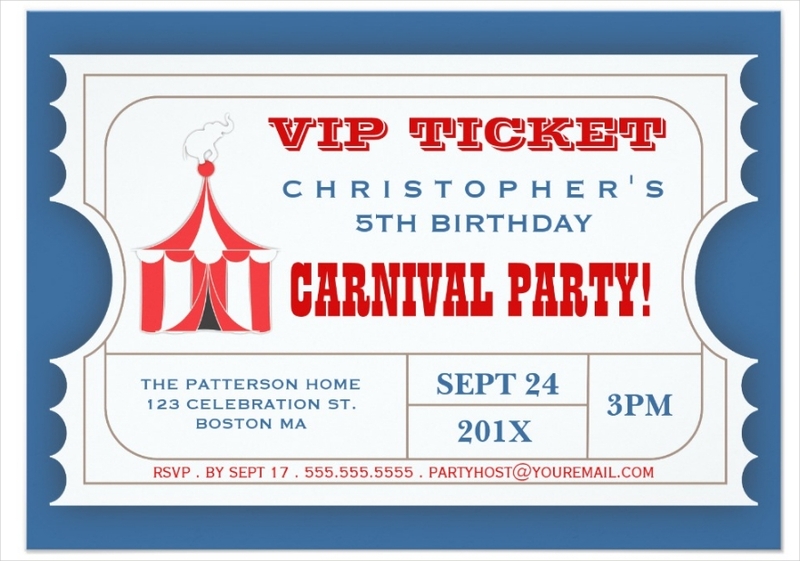 While you’re making your children’s party invitations for that carnival party you’re willing to throw, you need to remember that it’s very important that you don’t miss out on any of the party’s crucial details. You do not want to be put in a situation wherein the people you’ve invited get lost because you lacked information about the party venue or not arriving on the time that you want them to simply because you forgot to put in the time and date of the party. 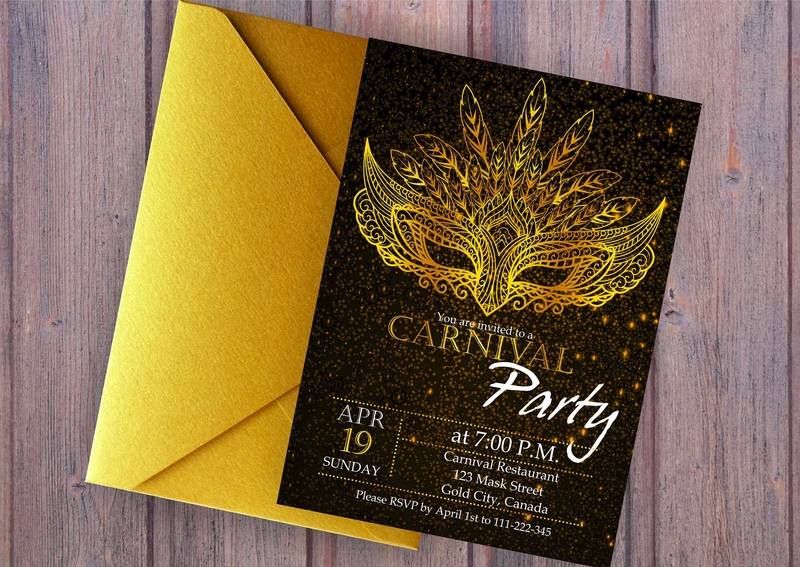 If you want to learn more about this topic or how you will go about in making other types of invitations such as dance party invitations or even beach party invitations, then all you have to do is go through our site until you’re able to come up with the articles that can give you the help you need.